ShowCase is a turnkey, white label, real estate solution that allows you to leverage your newspaper’s authority to generate new real estate income. Its hyper-local lead generation system gives you several opportunities to upsell agents, brokers and agencies. It was built to work with or without feeds, performs beautifully in mobile devices, brings real SEO results to advertisers, and integrates seamlessly with your current print initiatives. 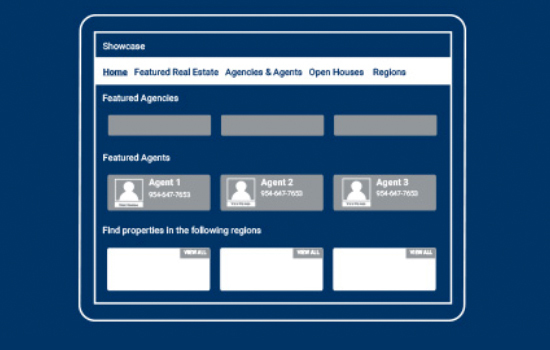 First we connect your participating agents’ and agencies’ online listings with our system. Listings regularly import from their sites to yours. 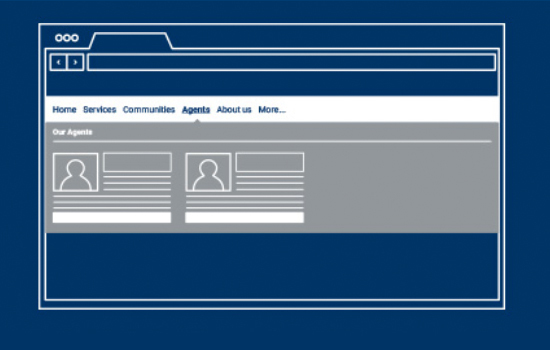 Our team creates agent landing pages complete with bios, complete contact info, and social media links. Each page is designed to match the look and feel of your advertiser’s brand. Next our automated system imports all agent listings. We gather all necessary data, create photo slideshows, and categorize homes to make them easy to find in online searches. 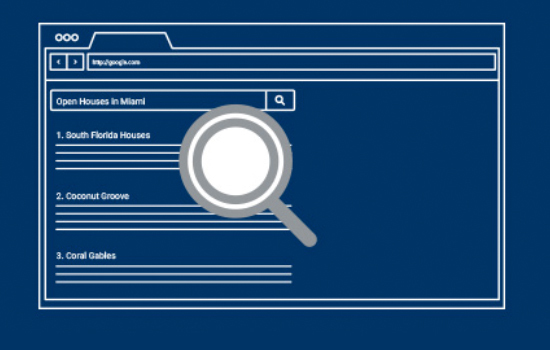 Each agent landing page receives its own custom SEO keywords and metadata package to drive traffic from search engines to their showcased listings. Finishing touches include premium upsold options and placements. These include print flyers, interactive display ads, featured agent and agency breakouts, social media integrations, and more. Comprehensive search with key filters such as price, # beds & baths, location, etc. What if you could earn more revenue and give your real estate advertisers more value - without doing any extra work? It isn't about the houses; it's about the agents. That's our biggest takeaway from working with newspapers across the country with their real estate verticals. In different regions, in different markets, it's always about the agents and connecting agents to customers. 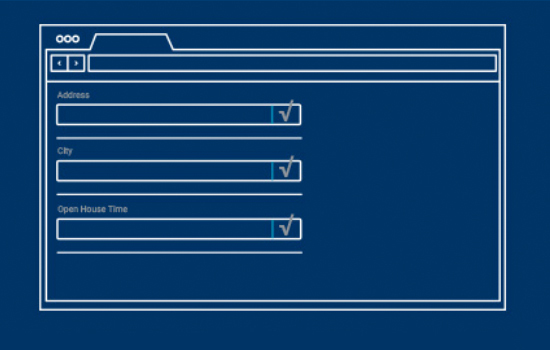 That's the main drive behind the new features in the ShowCase 2.0 platform. Offer even more to real estate agents in your area with these new turnkey solutions that dovetail perfectly with ShowCase.